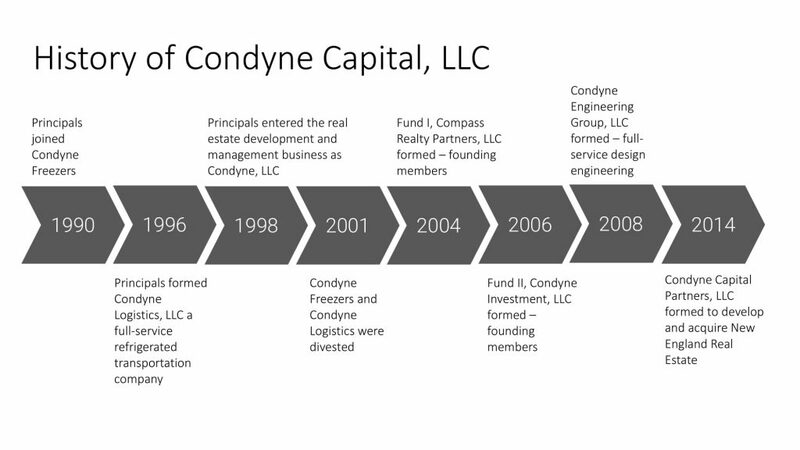 Condyne was formed in 1998 to capitalize on development opportunities within the warehousing and transportation industries originating from clients of Condyne Freezers and Condyne Logistics, both owned and operated by the O’Neill family. Condyne’s owners Jeffrey O’Neill and Donald O’Neill co-founded a charitable invitational fishing tournament called The Big Game Battle held on the island of Nantucket each August. The Big Game Battle Committee chooses a foundation to support on an annual basis. 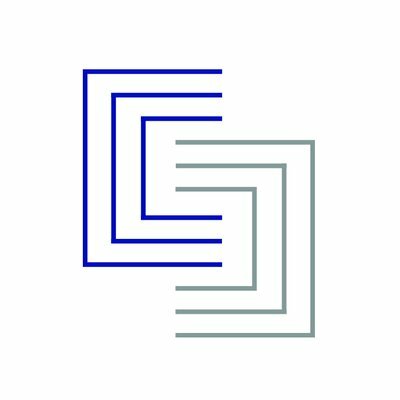 To learn more or get involved, you may visit their website listed below.